On August 14, 2018, more than two decades after last putting a prisoner to death, Nebraska executed Carey Dean Moore (pictured). The execution—which used an untested drug formula of diazepam (the sedative Valium), fentanyl citrate (an opioid painkiller), cisatracurium besylate (a paralytic), and potassium chloride to stop the heart—took 23 minutes. It was the state's first execution ever by lethal injection. The first drug, diazepam, was administered at 10:24 am, and Moore, who had spent 38 years on death row, was pronounced dead at 10:47. 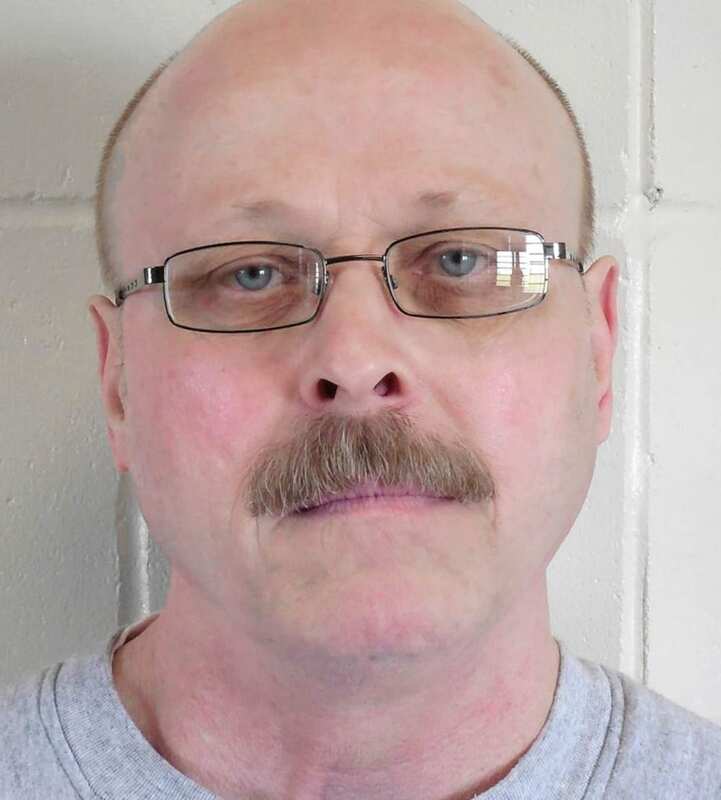 Associated Press reporter Grant Schulte, a media witness who kept a timeline of events during the execution, reported that on three occasions prison officials dropped a curtain that prevented the witnesses from seeing portions of the execution, and that towards the end of the procedure Moore's face turned reddish, then purple. Joe Duggan, a journalist for the Omaha World-Herald, said the media witnesses could see the IV-line connected to Moore's arm, but could not see into the room where prison personnel controlled the flow of the drugs. "[I]t was not possible for us to know exactly when each drug was administered," he said. Brent Martin, reporting for Nebraska Radio Network, compared Moore's executions to the 13 executions he had previously witnessed in Missouri, saying "this was much longer." He also noted that the Nebraska team "approached it a bit differently" than had corrections officials in Missouri, where executions had "become routine." But, he said, "I didn't get any sense that it did not go other than how they planned it to go." Later, prison officials acknowledged the curtain had been lowered after the last drug was administered, preventing the reporters from witnessing Moore's reaction to that drug. Before the execution, Moore gave a written final statement in which he apologized to his younger brother, Don, for "bringing him down," and asked opponents of the death penalty to work on behalf of four men on Nebraska's death row who he said are innocent. Capital punishment has been a contentious issue in Nebraska. In 2015, the state legislature repealed the death penalty over the veto of Governor Pete Ricketts. Ricketts then sponsored a voter referendum to reinstate the death penalty, which succeeded in 2016. The state's last execution had been in December 1997, when Robert Williams was executed in the state's electric chair. The nearly 21-year period between executions in the longest time any state has gone between executions in modern U.S. history. Nebraska was the seventh state to have carried out an execution in 2018. Moore was the 16th person to be executed in the U.S. this year. (Joe Duggan, Nebraska executes convicted killer Carey Dean Moore in its first lethal injection, Omaha World-Herald, August 14, 2018; Paul Hammel, Witnesses say it appears Nebraska's first execution in 21 years went smoothly, Omaha World-Herald, August 14, 2018; Nebraska carries out its first execution by lethal injection: Carey Dean Moore dead at 60, KMTV, August 14, 2018; The Latest: Shade Drawn Over Execution Viewing Window, Associated Press, August 14, 2018.) Read Nebraska's lethal-injection protocol. See Lethal Injection.